The city of Zaragoza on the Ebro, Huerva and Gállego rivers is the capital of the Aragon region in Northern Spain. 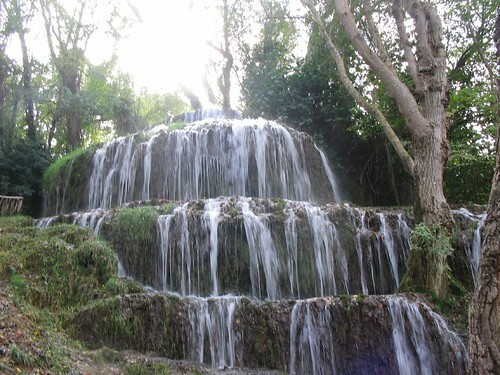 It occupies an inland valley comprising of desert and forested landscapes surrounded by mountains. Zaragoza is near Spain’s best ski resorts and popular for snow sports at the nearby Pyrenees. 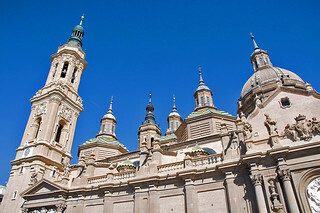 Zaragoza’s rich history’s highlights include the Berbers and Arabs taking control in 714, with the city eventually becoming part of the Emirate of Cordoba and the biggest Muslim city in Northern Spain. The 1118 conquest by the Aragonese made Zaragoza capital of the Kingdom of Aragon. 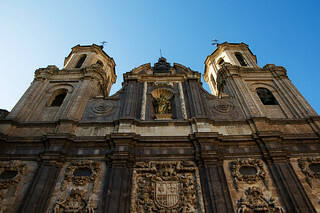 Zaragoza also featured centrally in the Spanish Inquisition. Both conquerors and religion left many important landmarks, most of which can be explored on foot. These include the Aljafería Palace, La Seo Cathedral and the Basílica del Pilar, with several Mudéjar Architecture of Aragon buildings being UNESCO World Heritage Sites. The Cathedral of San Salvador, the City Hall, the Old Currency Exchange (Lonja) and the building housing the Museum of Tapestries are exquisite. The Palace of Aljafería is the most important Moorish building in Northern Spain. Also worth visiting are Puente de Piedra, the Santa Engracia Monastery, San Agustín Convent, the Palacio de los Luna, the Bullring and José Antonio Labordeta Park. 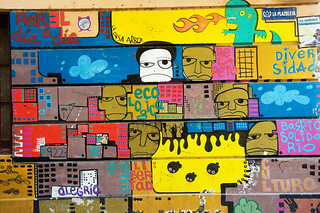 Zaragoza is a most cultural city, both for old and new forms. The Camón Aznar Museum houses paintings by Velazquez, Renoir, Manet, Rubens, Rembrandt, Van Dyck and Goya, while the Museum of Fine Arts displays works by Ribera, Goya, El Greco and early Aragonese artists. The Fiestas del Pilar, celebrated on 12 October, are some of Spain’s best festivals and coincide with the 1492 date of discovery of the Americas by Christopher Columbus. 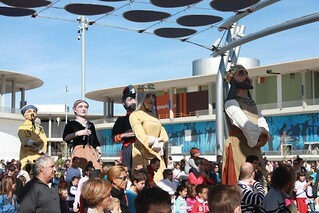 Musical bands, dancers, concerts, exhibition and processions of papier mache carnival figures are the order of the day. The semi-arid climate permits city and day trips all year round. There is an extensive public bus network, while Zaragoza’s connection with the Spanish High Speed railway system means that Madrid or Barcelona are no more than 1 hour and 30 minutes away.